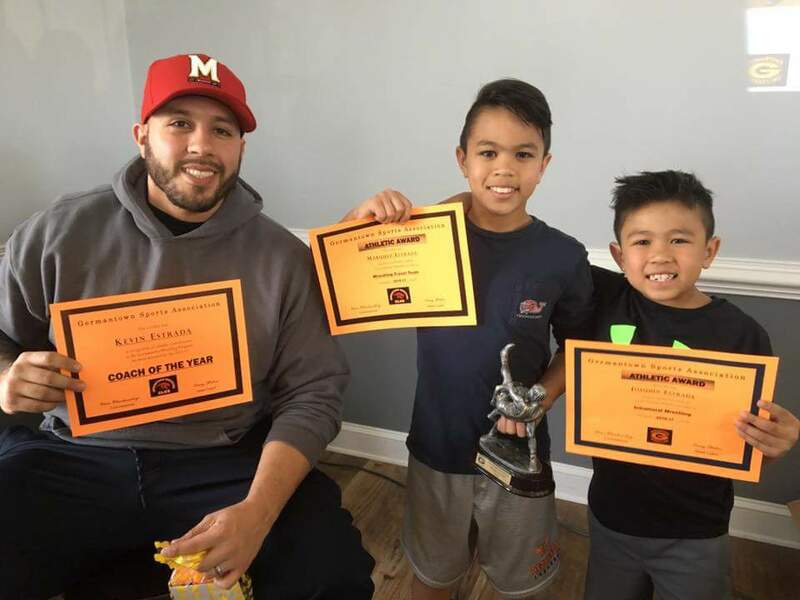 Germantown Wrestling participates in the Maryland Junior Wrestling League(MJWL) which is a weight based wrestling league founded in 1958. 24 teams from 7 counties compete in team and individual matches through out the state and region. This has been one of the fastest growing segments of our program! Female athletes ages 5 to 14 train the same and participate in meets and tournaments with male teammates. Germantown Wrestling participates with the Maryland State Female tournament held each year in February. This off season program is used to generate a healthy and active lifestyle year round. Each year, before the start of our season, we hold a push up challenge where athletes can demonstrate the hard work they have put in and win prizes. Parents and Coaches are involved as well! 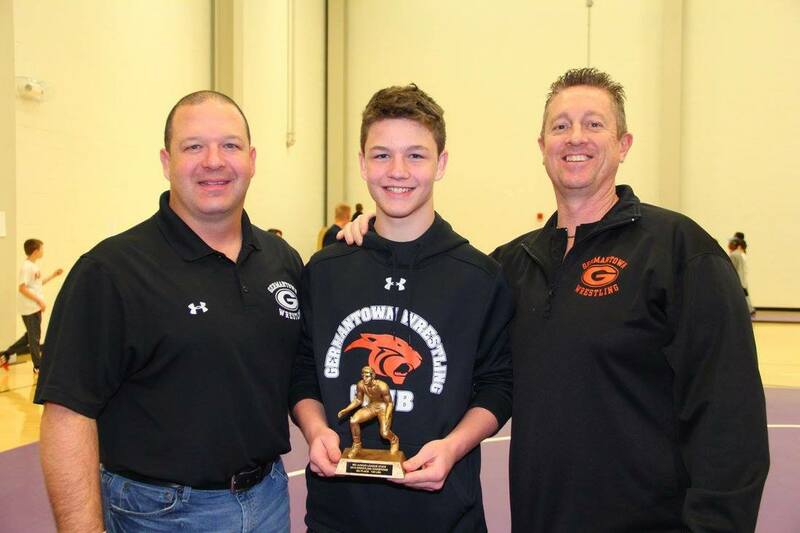 Germantown Wrestling, a division of the Germantown Sports Association, is an instructional program dedicated to teaching wrestling fundamentals to young men and women ages 5 to 14 to enhance their preparation for other sports or High School wrestling. 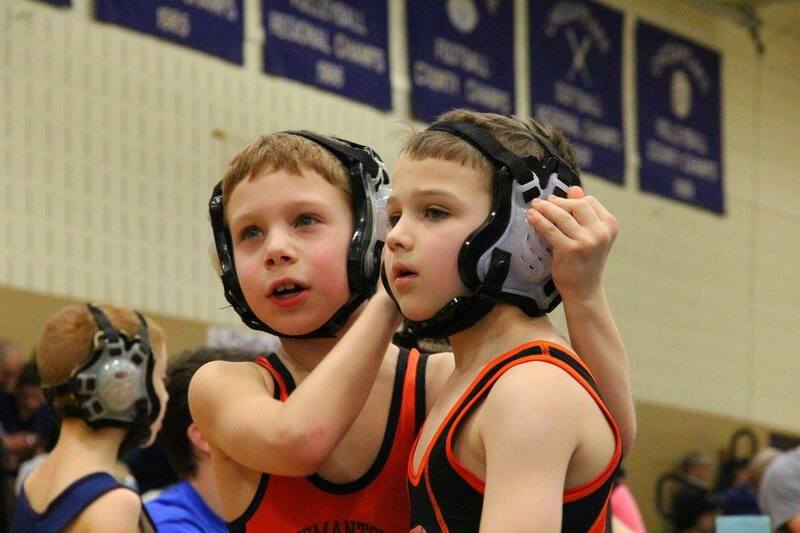 Beginning wrestlers wrestle for Germantown in the Damascus Sports Association Wrestling League (DSAWL) which is an instructional youth wrestling league comprised of teams from Montgomery and Frederick Counties. 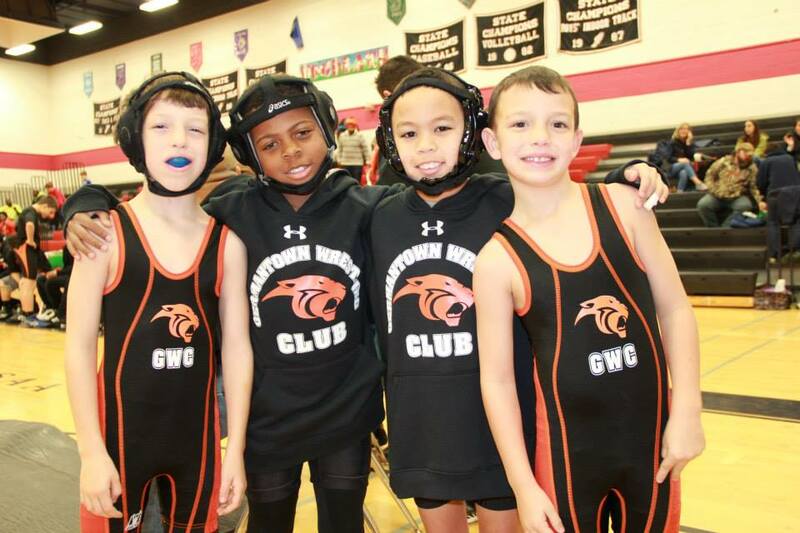 More experienced or advanced wrestlers wrestle for Germantown in the Maryland Junior Wrestling League (MJWL). Our goal is to provide each wrestler with the necessary fundamentals and skills to succeed in the sport of wrestling through various individual and team strategies. We emphasize family, team, academics, community, and sportsmanship both on and off the mat! In person, early registration will begin in October at the Germantown Community Center. We are also working on an online registration for the upcoming season. Email GermantownWrestlingClub@gmail.com for more information. 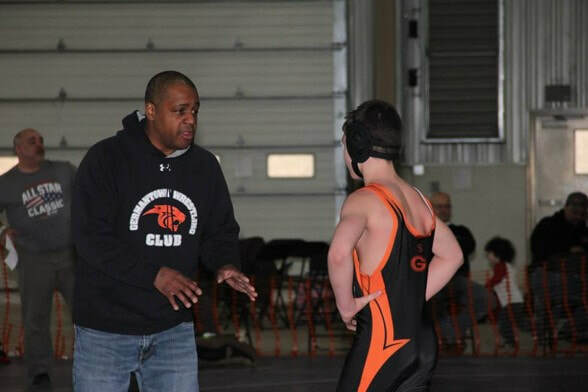 Our staff consists of volunteer coaches who are all background checked and certified by USA Wrestling. Germantown Wrestling proudly salutes Program Head Coach Craig Staton, 2017 Montgomery County Principal of the Year! We also would like to recognize our 2016-17 Coach of the the Year-Kevin Estrada. We consider ourselves to be a family program and could not make it without the many volunteers who put in countless hours. Join our Germantown Wrestling Mat Moms or help at concessions during home matches. There is always somewhere to help! We at Germantown Wrestling have a pay it forward approach. The sport has brought many years of joy through hard work to our lives and we look to share the journey with you and your wrestler. 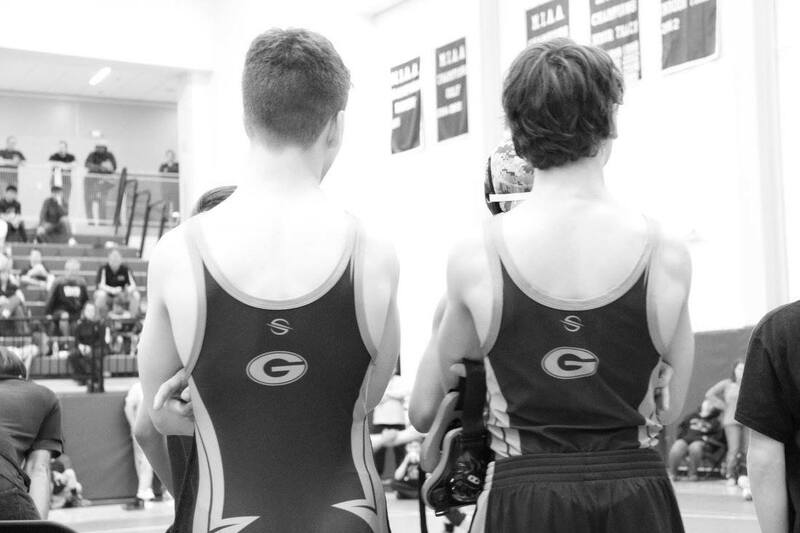 Thank you for being part of Germantown Wrestling. 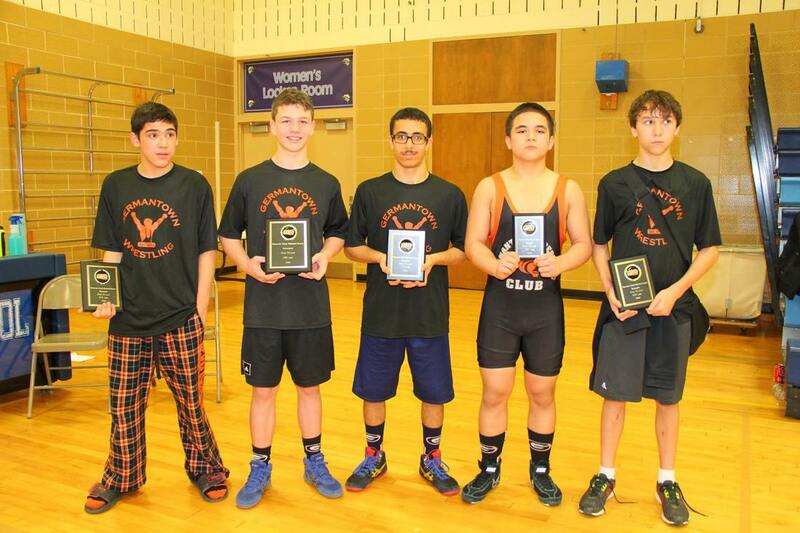 "Apex Home Loans is proud to support our future leaders and these fine young men and women of Germantown Wrestling."